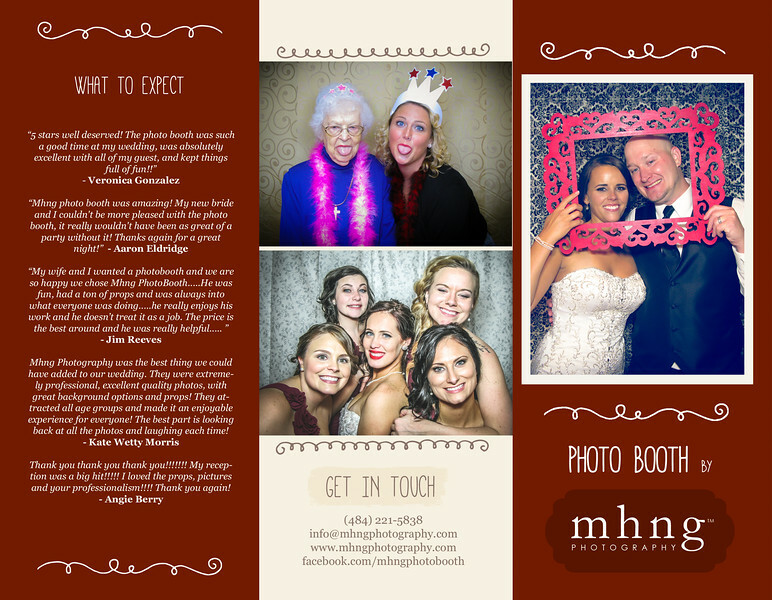 Mhng Photobooth is your best choice for photo booth rentals. 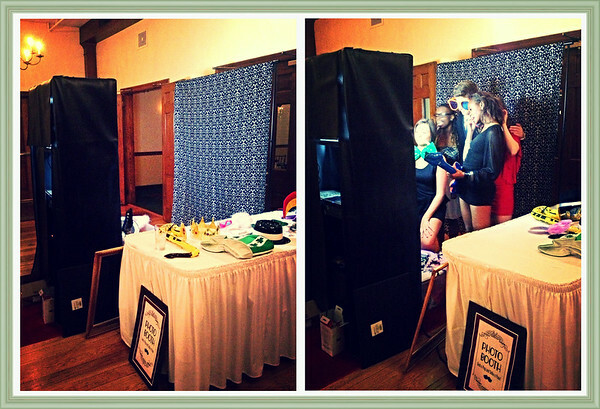 Our photo booths will make your wedding, birthday, mitzvah, anniversary, fundraiser or next corporate event unforgettable! 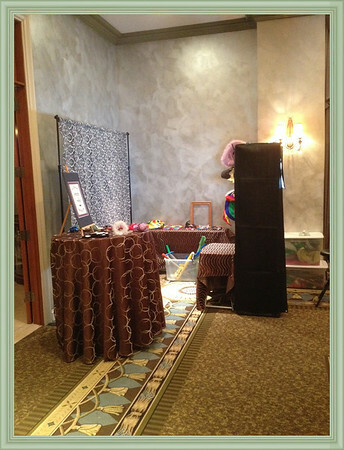 We offer tons of endless fun and are enjoyed by guests of all ages. Open Air Style Photo booth. Unlimited Photos with customize text. Fun and friendly photo booth attendant! Please use the inquiry form below for pricing information and availability.